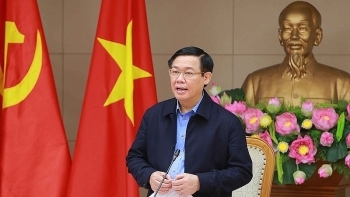 The Vietnamese government is capable of keeping inflation in check at 4% for 2018, Deputy PM Vuong Dinh Hue has said, as the consumer price index (CPI) is projected to rise by 2.65% in the first quarter. 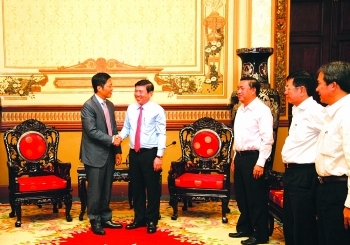 (VEN) - Hanoi People’s Committee Chairman Nguyen Duc Chung said the capital would promote international integration towards advanced technology application and development of new fields based on mutually beneficial cooperation with foreign partners. The Government recently issued Decree No. 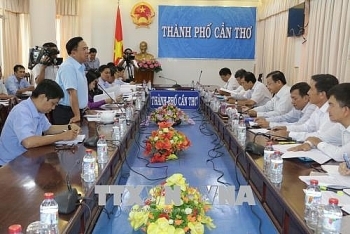 39/2018/ND-CP which stipulates a number of support policies for small and medium-sized enterprises (SMEs), concerning information supply, consultation, human resource development, innovation, and participation in industrial linkages and value chains. 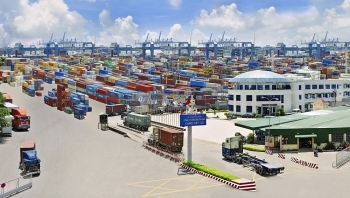 The Ministry of Industry and Trade announced the Vietnam's Import-Export Report 2017 at a ceremony held in Ho Chi Minh City on March 22, which provided an overview of the country's import and export activities in 2017. 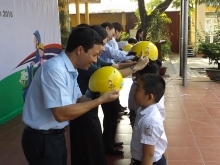 (VEN) - The industry and trade sector of Ho Chi Minh City (HCMC) has attained consistently high growth, contributing greatly to the city’s fast and sustainable economic development. 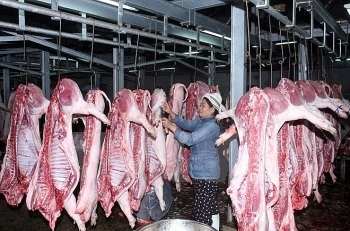 Ho Chi Minh City plans to form a pork trading floor which will have advanced technology and careful control of pork origin to ensure quality. 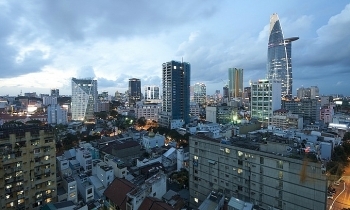 Vietnam has emerged as a favored destination among foreign firms looking to invest in property, with prices standing at among the best value in Southeast Asia. 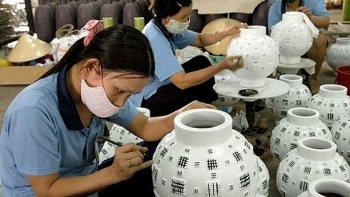 The Vietnamese economy is projected to expand by 6.23 percent in the first quarter of 2018, buoyed by strong industrial growth, according to the National Centre for Socio-economic Information and Forecast (NCIF). 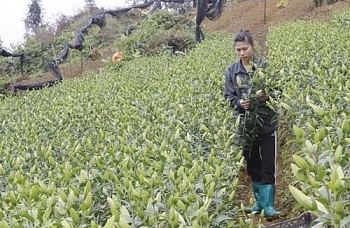 The northern province of Lao Cai will use advanced technology to grow lilies and roses across a total area of 3.5 hectares in four wards and township of Sa Pa district. 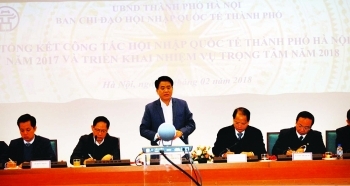 The Mekong Delta city of Can Tho expects to recognize four additional communes as new-style rural areas in 2018 and three more in 2019, fulfilling its plan to turn 36 communes into the new-style rural areas a year earlier than scheduled.